The remoteness and rugged beauty of the Kimberley region intrigues much of the world, thanks to its unique, almost entirely untouched landscape. You said the Kimberley sparks a burning desire to explore; that you daydream of the region’s exquisite waterfalls, looming gorges and rugged land, of taking the rough, rugged trip by road and exploring the region’s waters by luxury cruiser. 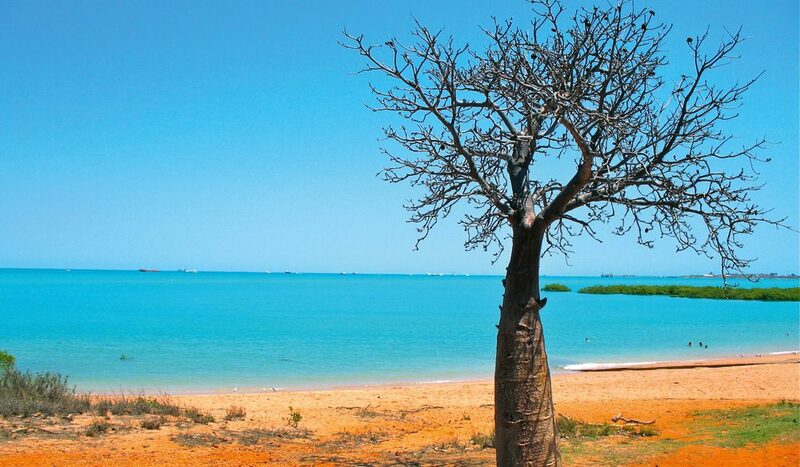 Although Broome (broomevisitorcentre.com.au) is in The Kimberley, there were so many votes to ride a camel along Cable Beach that we had to make it a separate finalist. The white sands and sparkling waters of the Whitsundays (tourismwhitsundays.com.au) also proved a dream for many readers, followed by watching an Uluru (uluru.com) sunset and staying at the uber luxe Lizard Island (lizardisland.com.au).